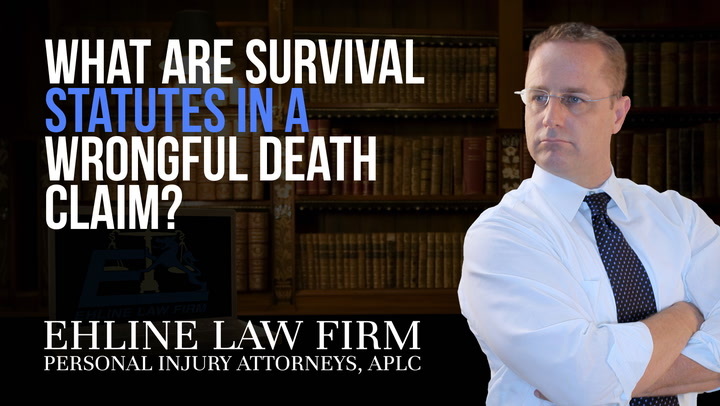 As a service to law students, lawyers and laypeople, Ehline Law Firm Personal Injury Attorneys, APLC has provided these free wrongful death videos online for your viewing pleasure. To learn more about suing for wrongful death, or personal injury cases in general, take a look at the Los Angeles wrongful death attorney’s page. Feel free to call us too at (213) 596-9642. 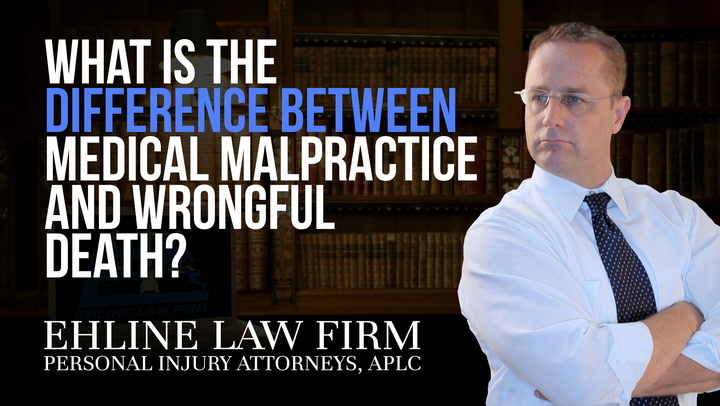 Video: What Is The Difference Between 'Medical Malpractice' And 'Wrongful Death'? 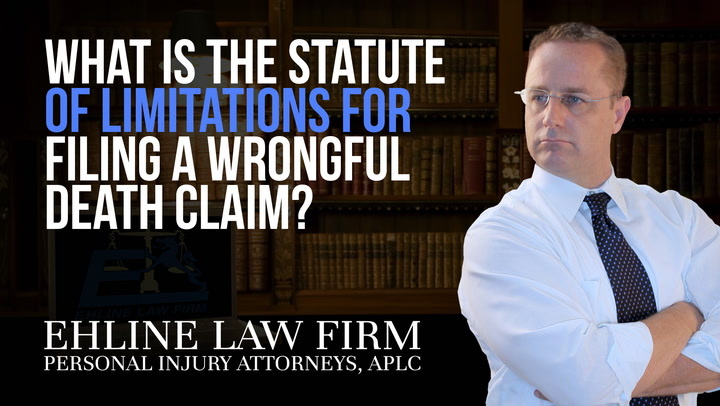 Video: What Is The Statute Of Limitations For Filing A Wrongful Death Claim? 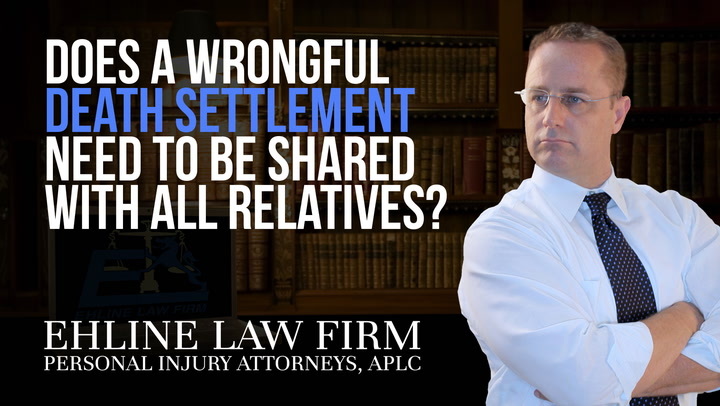 Video: Does A Wrongful Death Settlement Need To Be Shared With All Relatives? 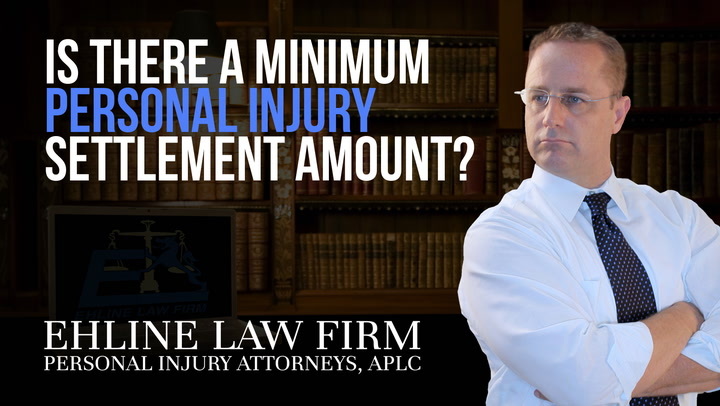 Video: Is There A Minimum Personal Injury Settlement Amount? 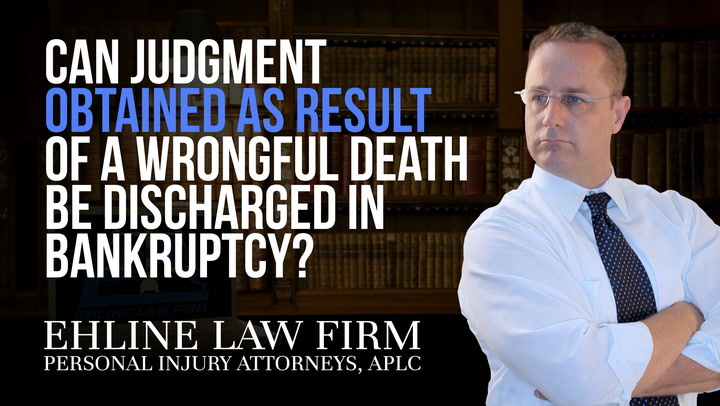 Video: Can A Judgment Obtained As Result Of A Wrongful Death Be Discharged In Bankruptcy? Video: What Are 'Survival Statutes' In A Wrongful Death Claim?